The current filing fee for a Chapter 7 case is $335. The current filing fee for a Chapter 13 case is $310. The Law Office of Howard Tagg usually charges a flat fee for representation in a consumer bankruptcy case. Because every client’s case is different, cases are quoted on an individual basis after consultation with the attorney. 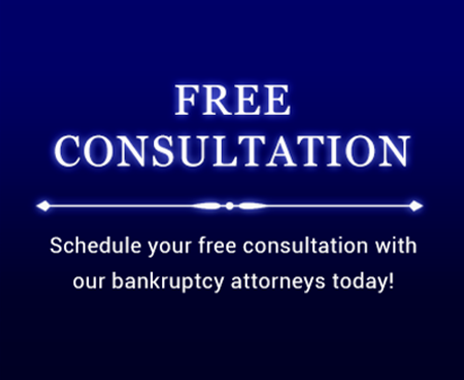 If you would like to discuss your case with an attorney and receive a no-obligation fee quote, please call the Law Office of Howard Tagg at (903) 581-9961 to schedule your free consultation or fill out the form below.